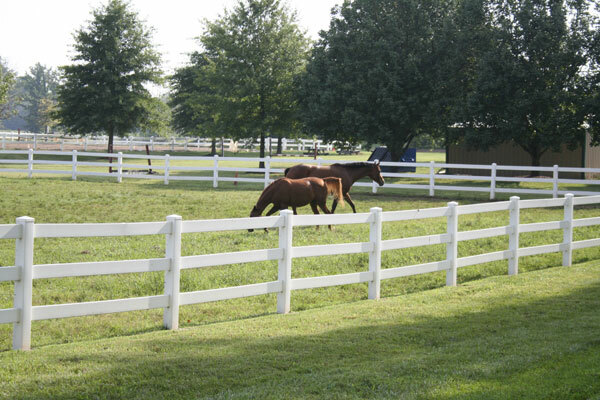 Roberson Equestrian Facility is located in Murfreesboro, Tennessee and is a full-care, multi-disciplined barn. Jessica Roberson Wright is the head trainer and barn manager. She has over 25 years of riding experience, including being a member of the 1996 USDF Region Three North American Young Riders Championship Team and achieved her USDF Bronze Medal in 2006. She is currently working toward Silver Medal. 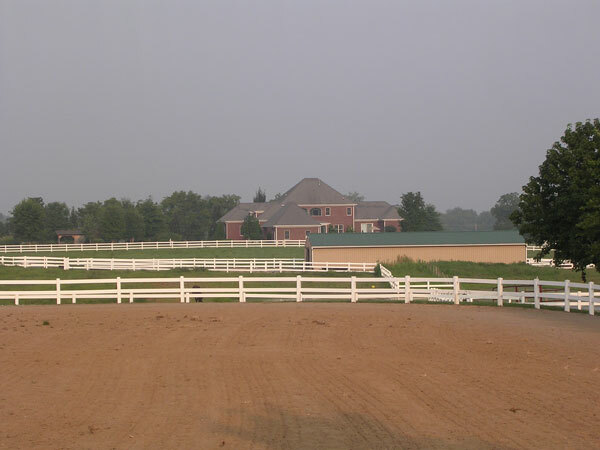 Roberson Equestrian Facility specializes in dressage from beginner through FEI levels, has a complete eventing program, and even has a number of diehard hunters and jumpers. 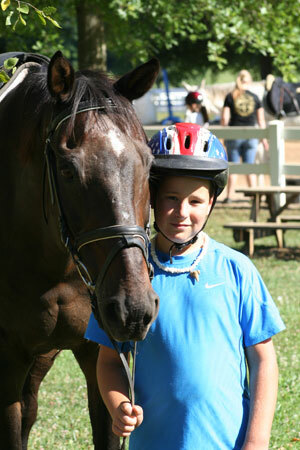 We have a wonderful group of boarders and a full school of horses and ponies in our lesson program. With over 50 horses on the property, we rely on SmartPak to keep our feeding program organized and to help keep the horses going at their absolute best. SmartPaks have streamlined the feeding process and save us time and money. 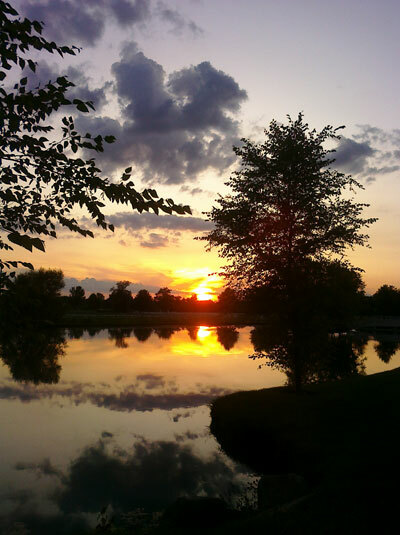 Once we started using SmartPaks, everything became much more consistent. We know that the horses are getting accurate, fresh doses of supplements that are catered to their individual needs. One of my favorite things about SmartPak is the customer service. I have never had a company that truly cared about each individual client and horse the way that SmartPak does. I love being able to call them, have an educated discussion about a horse’s needs, and have someone to work with each horse and owner. With the Barn Saver Shipping program, our shipments are fast and come right to the barn door. Reflex – member of the Roberson Equestrian Facility Lesson Program. 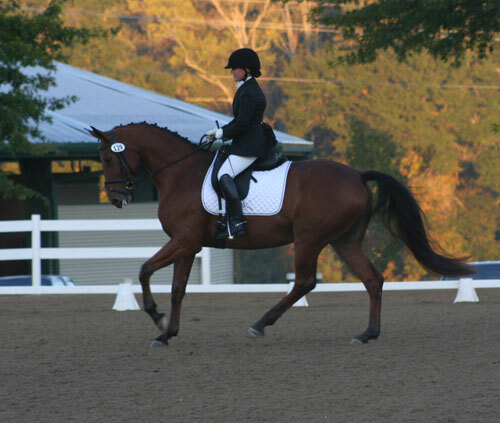 Ruby – 9-year-old Hanoverian mare in training with Jessica Roberson Wright. At Roberson Equestrian Facility, we are finding that some of the SmartSupplement formulas are making a huge difference for the horses. SmartGut Pellets are great for the horses in intense training. It works great as an alternative to daily omeprazole and helps to maintain healthy gastric systems. SmartFlex Rehab Pellets are making a huge difference for Hope, a 5-year-old Oldenburg mare who fractured her navicular bone in February of this year. She is making great progress and is expected to come back into work early next year. SmartFlex Senior Herb-Free Pellets are key for the school horses. Irish, a 22-year-old TB gelding who used to be on bute daily, is noticeably more comfortable and pliable. Our farrier even noticed that Irish was better able to stand in the aisle to have his feet done! 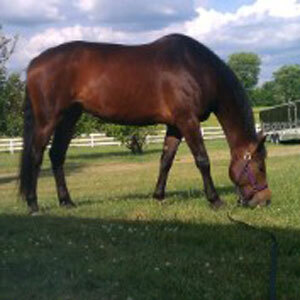 Hope – 5-year-old Oldenburg mare. 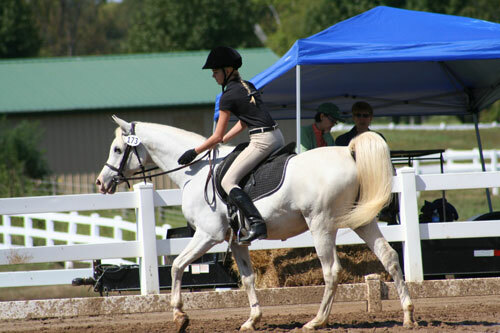 Irish – member of the Roberson Equestrian Facility Lesson Program.